You know those places that are such a photographic spot, that all locals adore, that is a hit on Instagram and that you can’t miss. Since the moment I got to know about the Cypress Tree Tunnel of Point Reyes, I was determined to visit this place. So, my husband and I set out for an adventurous day and headed to Point Reyes National Seashore. Our stops: Cypress Tree Tunnel (Yeayyy), Point Reyes Lighthouse, Shipwrecks and Saltwater Oyster Depot for dinner. Charm and romance in stunning countryside. Relax at a spa, enjoy amazing food and wine tasting, or just go exploring the surroundings. Whatever your reason to go, Napa offers it all! A conveniently short drive away from San Francisco, tourists and locals often include a visit to Napa Valley as part of a trip, weekend away, or day out. One of Napa’s main attractions is its wineries and the wine tasting they offer. Today I’m indeed here to talk about exactly that… wineries and tasting. 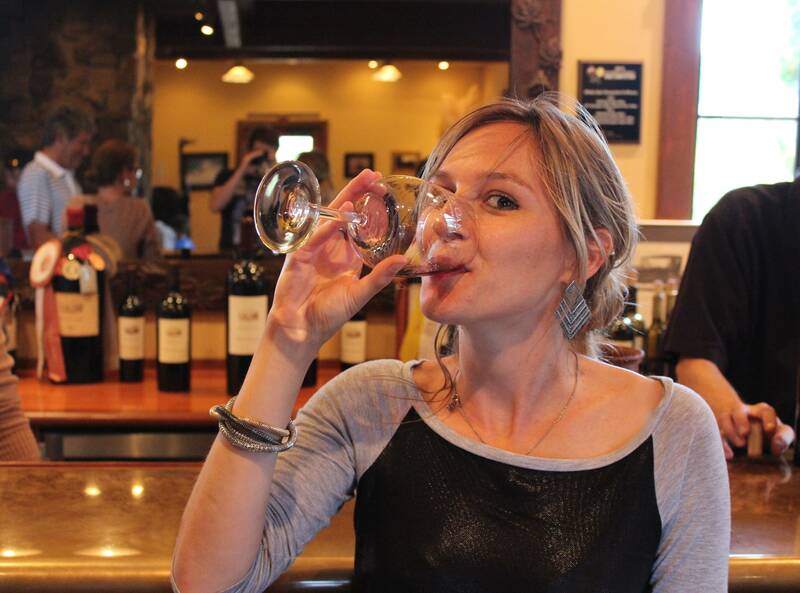 There are 400 plus wineries with tasting rooms in Napa Valley. I know, it can be quite overwhelming as the choices are endless (or so it seems), and as you drive through the valley, embracing the surroundings and the beauty of the vineyards, you also wonder where you should stop.